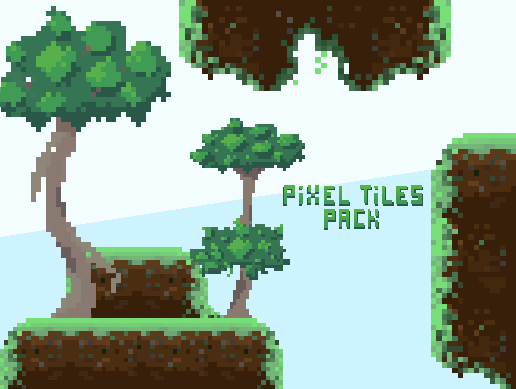 If you are making a pixel-styled game or just love Pixel Art, be sure to grap a copy for half the price ! 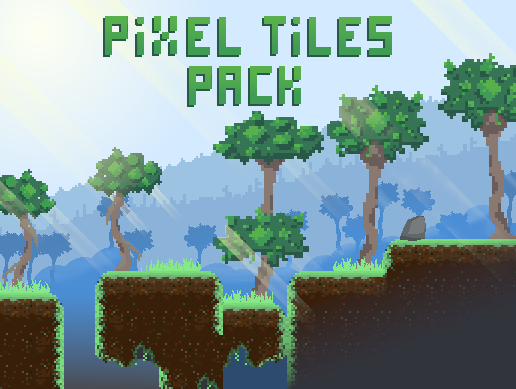 Our latest Asset, Pixel Tiles Pack sells so well, we would love to announce 50% off of our first Asset released here for the next 3 days ! 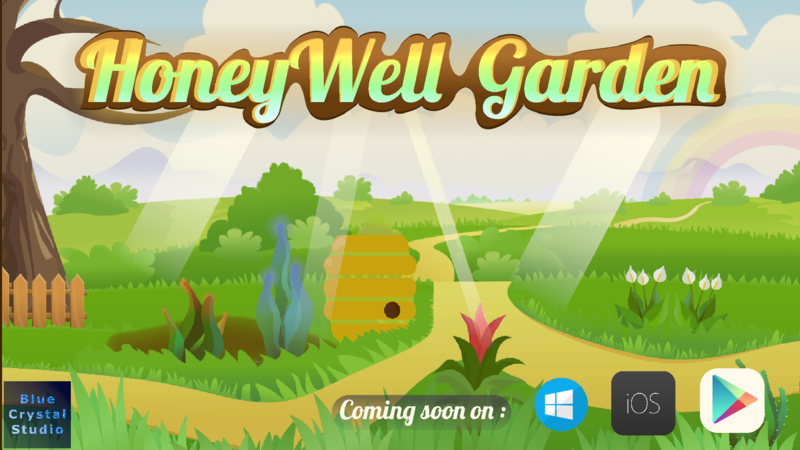 And thanks all to our supporters, we hope our quality over quantity will be successful over time, as it is today. Tell me when you release the project. I really like it ! 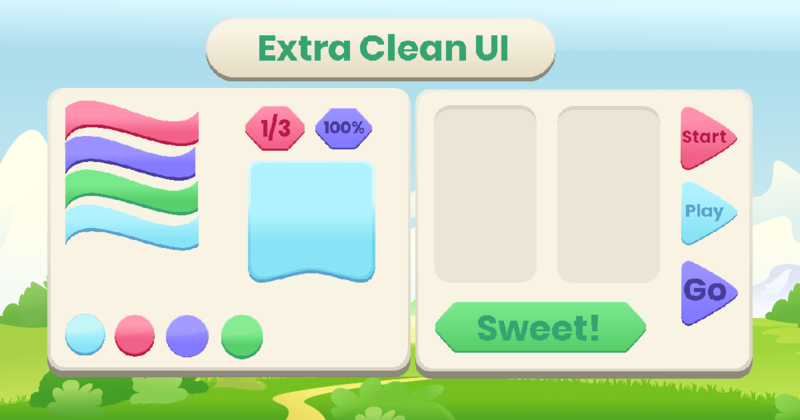 And much more, even Demo scene for your inspirations are included, allowing you to fast and effectively create diverse worlds of your own! We also included Bricks, Lighting and all stuff you will need for your pixel-world creation as a Bonus to the Tile Patterns! Details like Rocks and Spikes are also included in the pack to give your World that finishing touch. Does the problems still persist or was it just solved over time ? That happened to me too. Just wait to get it there. I read in other post that it takes a day or so to get it reviewed IF it´s paid project. Do not worry.